Poker cash games can be very fun to play, and they can make you quite a bit of money too. 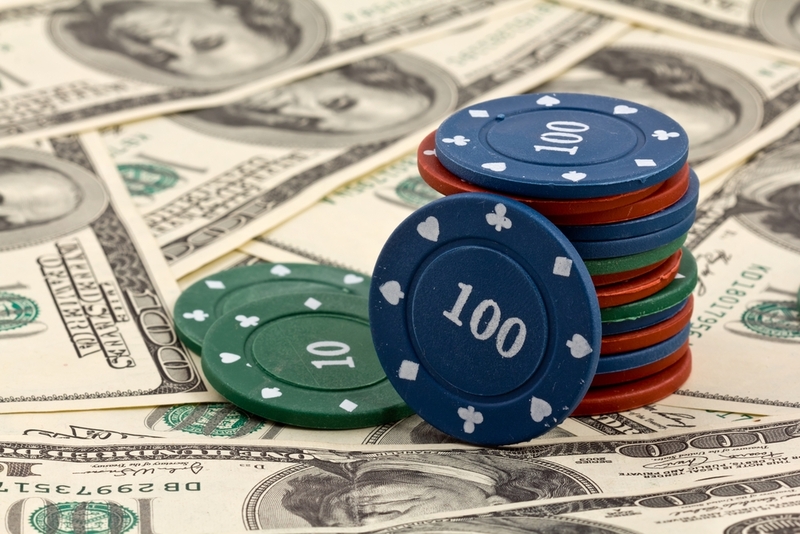 Develop your poker cash game strategy with our five fantastic poker cash game tips. Now you know what these games involve, let’s take a look at how to play them successfully. Even professional players can learn from these tips! As mentioned above, these games usually do not have a set end time, so you really can be in it for the long haul. Play a tight game for as long as you can, so that if you do see an exciting opportunity you can play a little more loosely and really raise the stakes. Poker experts tend to agree that these types of games offer you the best chances of winning and taking control of the table. As more seats are added, it can be extremely difficult to keep track of all the other players. With long poker games, it can be pretty easy to get caught up in the gameplay for hours at a time. Don’t forget to keep your wits about you! Take breaks if you need to. Keep track of your emotions. Don’t become so absorbed that you aren’t able to make cool headed decisions at all times! This can be a test of endurance as much as anything else, so make sure you have the time and mental energy to play. Starting a game of cash poker at the end of the working day when you’re already super tired and you know you have to get up early in the morning is probably not the best idea. Poker cash games can be so difficult to beat. You think you have developed the ability to practically read all of the other players’ minds and then most of them leave the table to be replaced with fresh faces that you haven’t learned to read yet. You start to get tired after an hour or so and yet don’t want to walk away. You feel the pressure of playing for real money and it makes you a little jumpy. Don’t worry. These types of poker games come with a unique set of challenges, so do not be hard on yourself if you find it tricky to beat poker cash games. A player can be a world class star at fixed limit Texas Hold’em but then they can struggle when they sit down to a length online cash game quite simply because the skill set required is so different. Sometimes, poker cash games provide you with the opportunity to win big. Really big. Stay motivated throughout and be in it to win it. As other player start to flag you can then swoop in to scoop up the prize! Have you tried to beat poker cash games yet? Some players love poker cash games, and others wouldn’t touch them with a barge pole. You never know which camp you fall into until you try one of these games for yourself. If the allure of real money, the excitement of new players entering the game half way through and the long drawn out, suspenseful atmosphere of a poker cash game get you feeling excited, it’s time to try it out. There is most probably a poker cash game starting up right now at an online casino near you. Give our poker cash game tips a try!